Global Unites is an organization that looks to inspire, connect and equip youth to transform global societies through movements that promote hope, non-violence and reconciliation. The movement began in Sri Lanka in 2008 in the form of Sri Lanka Unites, which was founded to create a space for youth from all parts of Sri Lanka to engage in the process of peacebuilding after nearly 25 years of civil war. Sri Lanka Unites is a movement committed to youth-led reconciliation in post-war Sri Lanka and has developed a unique model in how they engage youth and promote reconciliation. The positive impact that Sri Lanka Unites has had in the last decade of engagement has led to the launching of youth-led movements in Colombia, the Democratic Republic of Congo, Kenya, Liberia, Palestine, and Uganda, all under the umbrella of our organization, Global Unites. 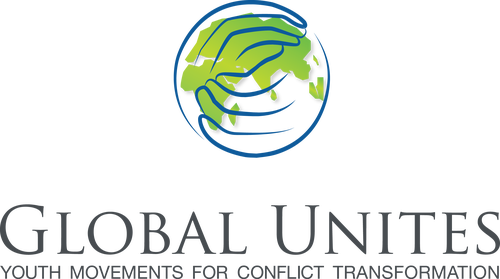 Global Unites is also working with youth in Afghanistan, Myanmar, and the United States, with sights set on having these movements officially launched in 2019.